This perennial wildflower, native to the Intermountain West, can be found throughout the western United States. It rarely gets over a foot high and has a low, spreading growth habit. 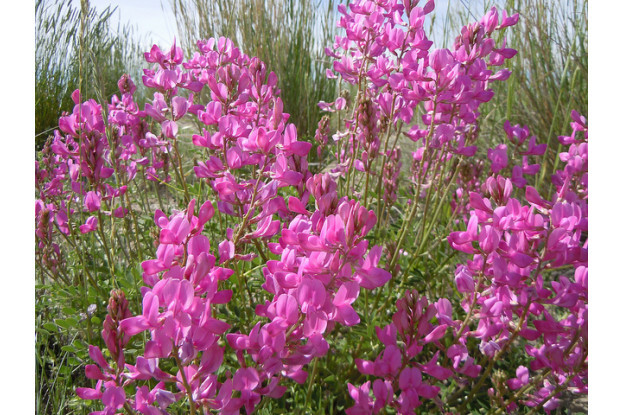 Utah Sweetvetch produces bright pink pea-like flowers which bloom from spring to autumn. It prefers full sun, but can handle partial shade. Rocky, well-drained soils are also the preferred conditions for this wildflower. It is great for use in rock gardens, wildflower mixes, and ground covers.